Rezaul Karim Lotus (The Daily Star) and Mahfuz Mishu (Jamuna TV) have been elected president and general secretary of the Diplomatic Correspondents Association, Bangladesh (DCAB) respectively for the year 2018. AKM Moinuddin, UNB Special Correspondent was elected vice president defeating his contender Shahidul Islam Chowdhury of New Age bagging the highest number of votes. The annual general meeting (AGM) and election to the 11-member executive committee were held at the Jatiya Press Club on Sunday. Chief Election Commissioner M Shafiqul Karim announced the results after the election. Two Election Commissioners were Shyamal Dutta and Nizam Ahmed. Earlier, Mahfuz Mishu of Jamuna TV and other office bearers except the president and the vice president were elected unopposed. Other office bearers are joint secretary Israt Jahan Urmi (DBCNews), treasurer Mizanur Rahman (The Daily Manabzamin) and office secretary Touhidur Rahman (The Daily Janakantha). 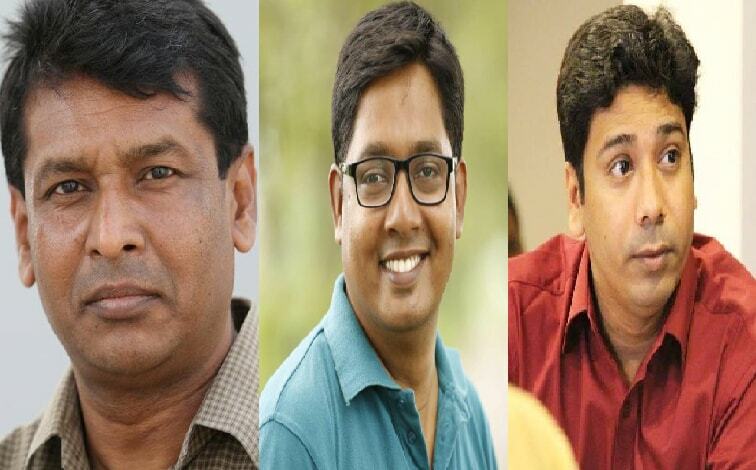 Five executive office members are Masud Karim (The Daily Jugantor), Mainul Alam (The Daily Ittefaq), Raheed Ejaz (The Daily Prothom Alo), Salam Jubair (Sangbad) and Sheikh Shahriar Zaman (Bangla Tribune). News24 Joint News Editor Angur Nahar Monty and Special Correspondent of the Independent Humayun Kabir Bhuiyan also contested for the president post.